Spam protection: What is three times three?304? Classic shirt with long sleeves ending with a decorative sleeve. 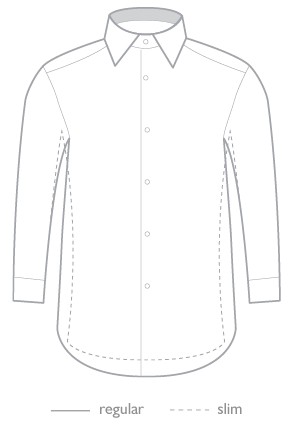 The shirt has a stitched collar style button down. Shirt-tails are clipped to his shirt. Spam protection: What is three times three?162?